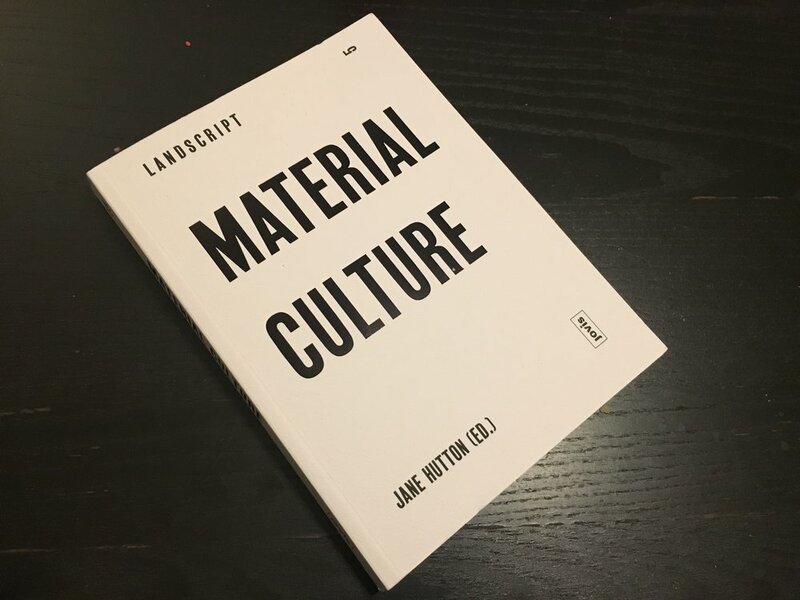 My essay, "Picturing Modernity: Race, Labor, and Landscape Production in the Old South," has been published in issue number 5 of Landscript. In it, I extend the notion of "public works" that I first introduced in "Agricultural Urbanism" by relating the development of road infrastructures to the public display of working bodies, especially black working bodies. In a way, the bodies themselves become a kind of infrastructure as they labor to modernize rural roads in the South. I wrote this essay several years ago, before reading Edward Slavishak's awesome book, Bodies of Work: Civic Display and Labor in Industrial Pittsburgh, which similarly ties the aestheticization of working (and working-class) bodies to a fetishization of industry and steel production. Reading Slavishak's book got me thinking more about the parallels drawn between bodies, beauty, and production, which is the central theme of my book manuscript, Fordism and the City. I hope to have more news on the book's publication soon. In the meantime, check out "Picturing Modernity."